We are proud of the quality of our services. 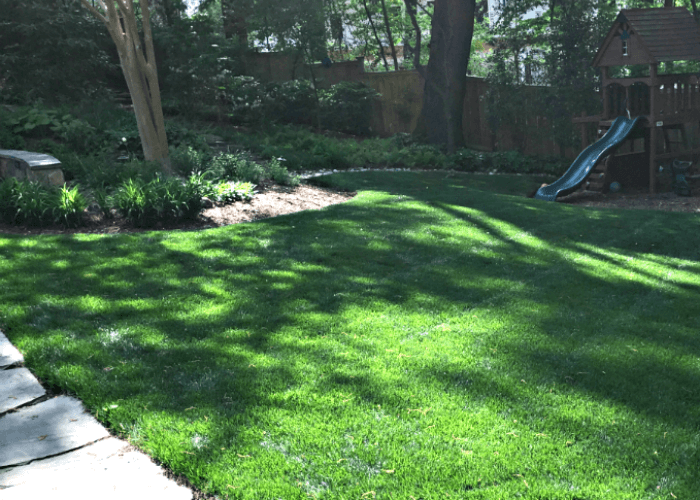 We love these Hambleton Lawn and Landscape Reviews from some of our past clients. Who better to learn about the reputation our company and services real people who have worked with us! It’s always great to communicate with our clients and colleagues to receive feedback. Check out these Hambleton Lawn and Landscape review from different sites and online directories! "Fantastic job by the crew." We hired Hambleton initially to get our lawn in shape as the home had been rental property for a few years. They fertilized, planted seed and treated for weeds. Our lawn is now full, lush and deep green. We just hired them again to clean out the flower beds and mulch. The flower beds look absolutely amazing! Fantastic job by the crew. I will definitely use them for any future landscaping needs. 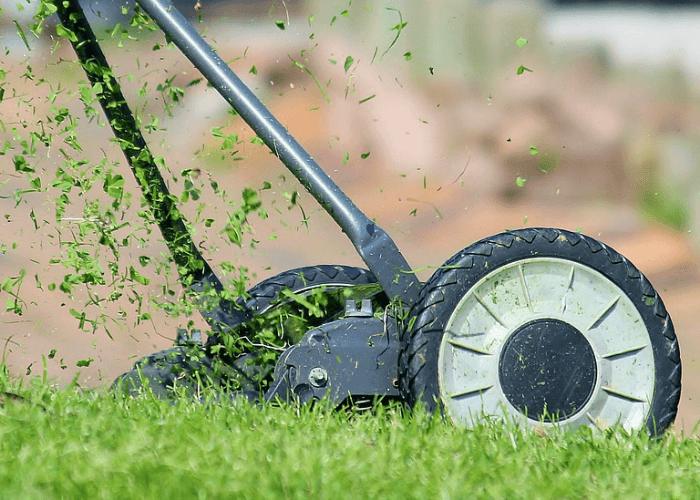 Hambleton does my regular lawn mowing service, which includes debris removal and edging. They also do an annual spring clean-up, which includes removing accumulated yard debris from the winter, removing old mulch, re-mulching and edging all the flower and tree beds. I have also had them in to build dry-stack stone walls, and to remove the old concrete sidewalks and replace them with garden pavers. They do great work, they do it when they say are going to do it, and I find them to be reasonable on pricing, and have several times had them adjust prices according to changing circumstances. Their crews are friendly and professional, and as a company, they communicate regularly and respond to customer communications promptly. "Hambleton truly is a Northern Virginia gem!" Let’s put it this way: I never have had a bad experience with Hambleton in all the years I have used their services. Any minor problems promptly were handled and corrected. All of the work crews (weekly mowing; clean-ups and mulching; special projects) have been friendly, courteous, and professional. The crews always have worked diligently the entire time they have been on my property. Cost estimates willingly have been provided when asked, but I almost always have opted for time and materials and never have regretted it. I always have felt I received my money’s worth, otherwise I would not have worked with Hambleton for the length of time that I have. Hambleton truly is a Northern Virginia gem! "You will not regret using them!" I highly recommend Hambleton Lawn & Landscape group. They are efficient, professional, and super friendly. I cannot say enough great things about their services! You will not regret using them! Great Company to work with. Prompt communication as well as follow-up and excellent quality of work. Hambleton works hard to have a great reputation and it shows. Highly recommend. He was timely, courteous, and the job was done well. 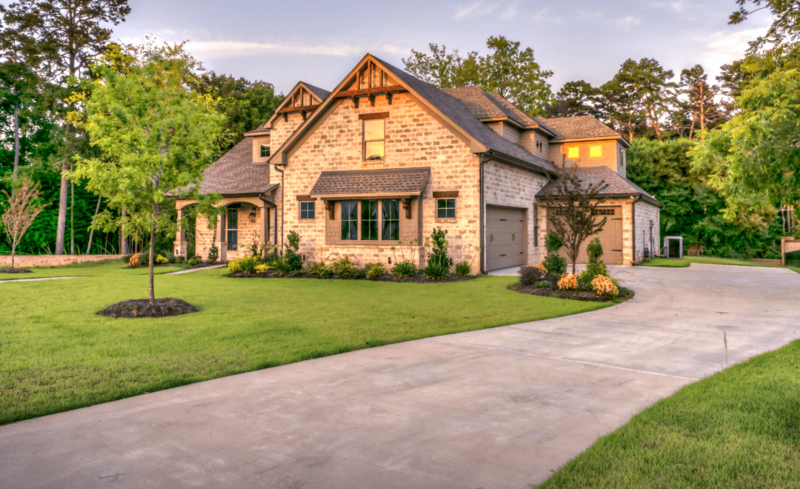 Residents of Northern Virginia voted, and we are among the winners of best home experts in the following areas: landscaping and lawn care! Thanks for all of your votes and Hambleton Lawn and Landscape reviews! The Fairfax Chamber of Commerce has a great online resource for learning more about local Northern Virginia business. 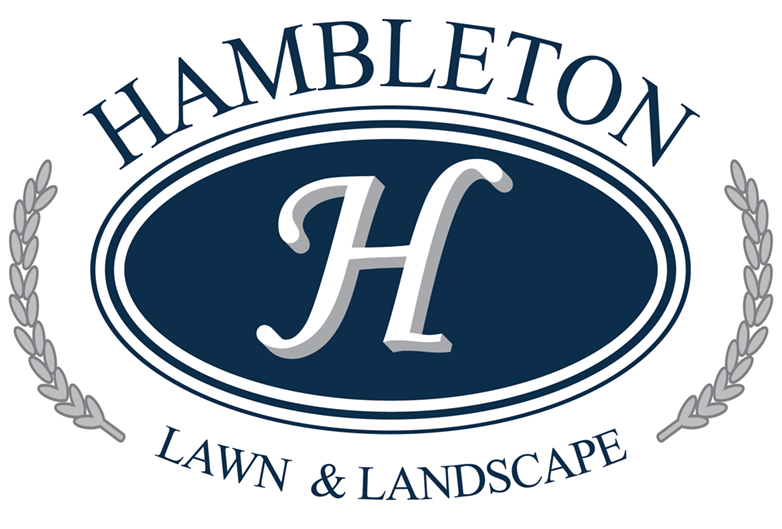 Click below to view our Hambleton Lawn & Landscape page and be the first to leave a review! Houzz is one of the leading online service resources that helps people connect with the products and professionals they need. Our Hambleton Houzz page doesn’t have reviews yet, so let us know what you think of our products and services! If you are a client or have worked with us in the past, please give use your feedback and contribute to Hambleton Lawn and Landscape Reviews on any of our social or online profiles! In need of lawn care or landscaping services? We can help with that. Get in touch and let us know how we can be of service!